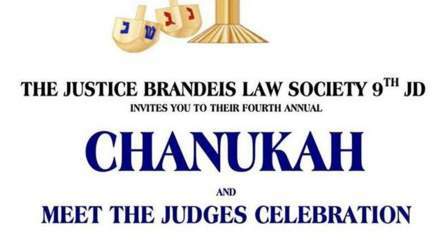 An evening, free of charge, for us all to gather, and meet with the Judges and Justices of the Second Department and the 9th Judicial District, as we celebrate the Festival of Lights with food, wine and charitable giving. 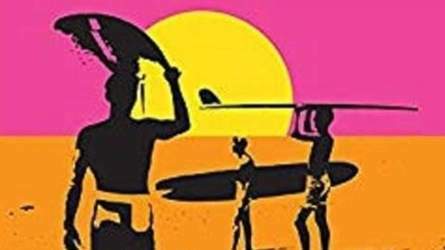 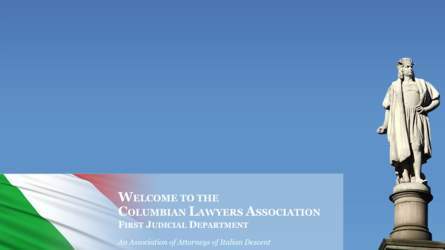 It is that time again—time for the JBLS BBQ for Members Only! 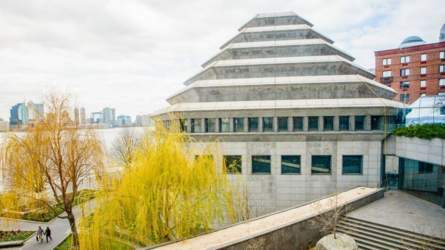 As part of our growing cooperation with the other metro-area Jewish bar associations, a joint breakfast and tour has been arranged for us at the Holocaust Museum in Battery Park for members and guests. 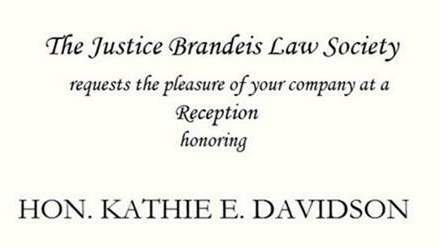 Please join the Justice Brandeis Law Society on March 14, 2018 in honoring the Honorable Kathie E. Davidson on her appointment as the Administrative Judge of the 9th Judicial District.